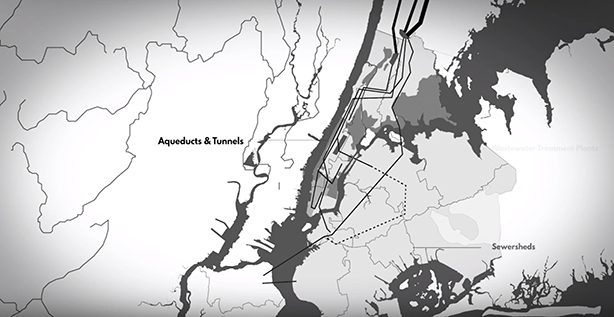 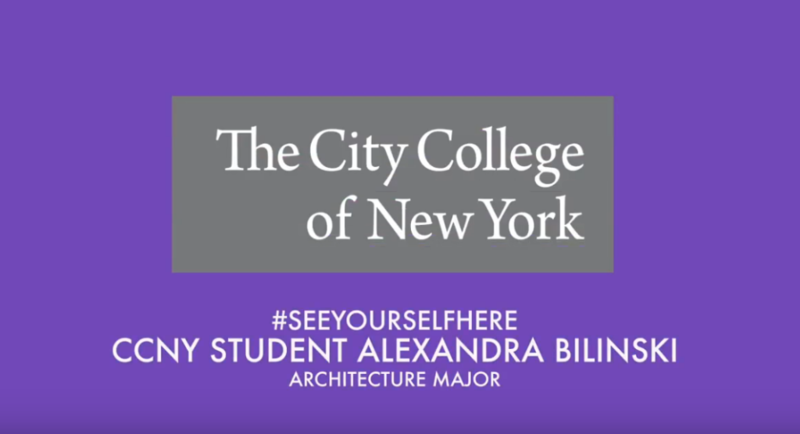 CCNY student Alexandra Bilinski is in her fourth of five years studying for her Bachelor of Architecture degree. 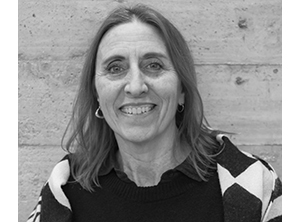 Watch to see how a practical choice turned into a love of her major, especially in the school’s nurturing environment, where students and faculty work closely together. 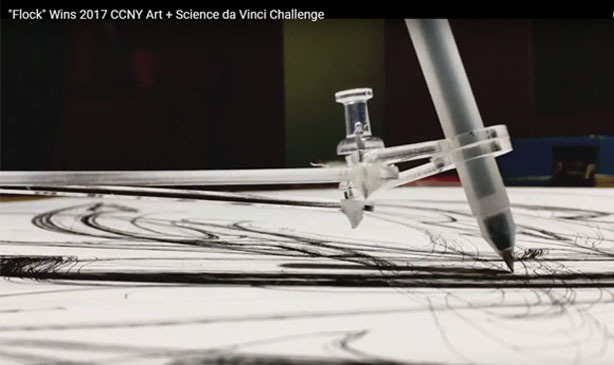 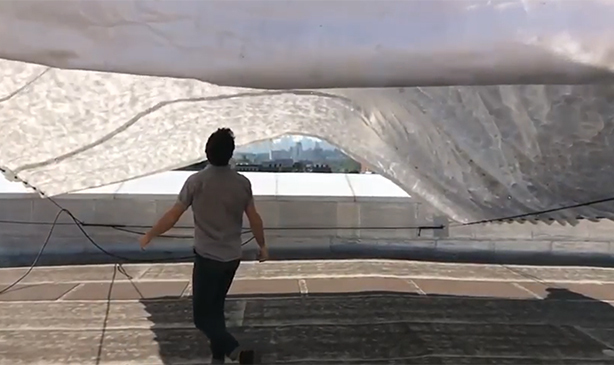 Watch how fourth-year B Arch students Johannah Deegan and Zara Tamton deployed their expertise in coding and robotics, gained in Professor Frank Melendez‘s Responsive Architectures course, to create the winning artwork for City College’s inaugural Art + Science Leonardo da Vinci Challenge. 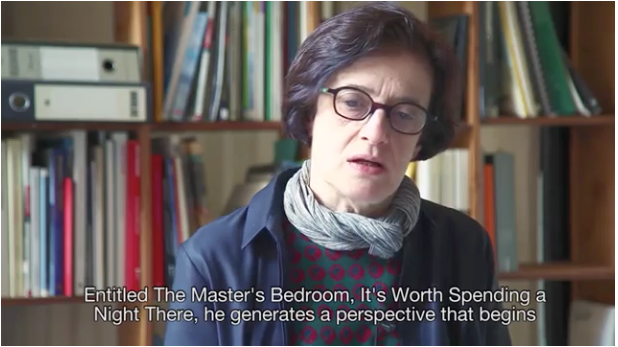 Associate Professor Elisabetta Terragni discusses her installation Putting Things into Perspective at the exhibition Rooms: Other Philosophies of Living as part of the 2016 XXI Triennale di Milano.